Bacolod's Ceres Mart would ring a bell as the brand carries the name of Vallacar Transit's flagship bus company, Ceres, the country's largest busy conglomerate to date. Ceres Mart makes another history as it launches its first co-working space portfolio at the Lacson Street branch. Ceres Mart Lacson Street will serve as the brand's flagship all-in-one convenience store on Friday, January 25, 2019 in the heart of the Bacolod’s own tourism strip. 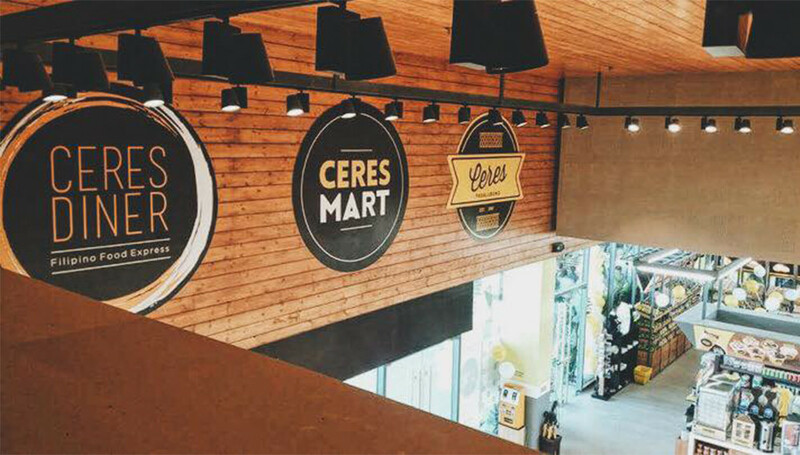 For Ceres Mart, all-in-one convenience means having: a showroom of the best Negrense pasalubong with Ceres Pasalubong, Ceres diner serving Pinoy all-time favorites and baked and brewed delights serving freshly baked bread and brewed coffee, and a co-working space, marketed under the Co-Create brand. 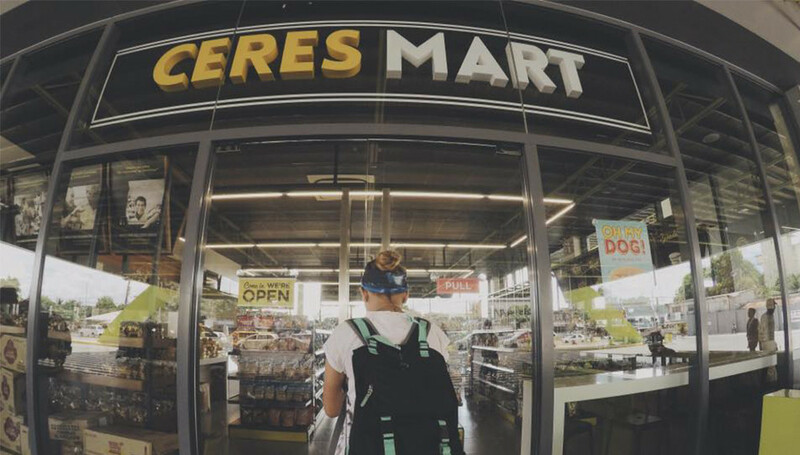 The Ceres Mart brand started out serving passengers in the different terminals of the Negros-grown bus company Ceres, Vallacar Transit's flagship, selling its famous pasalubong items and serving all-day meals. 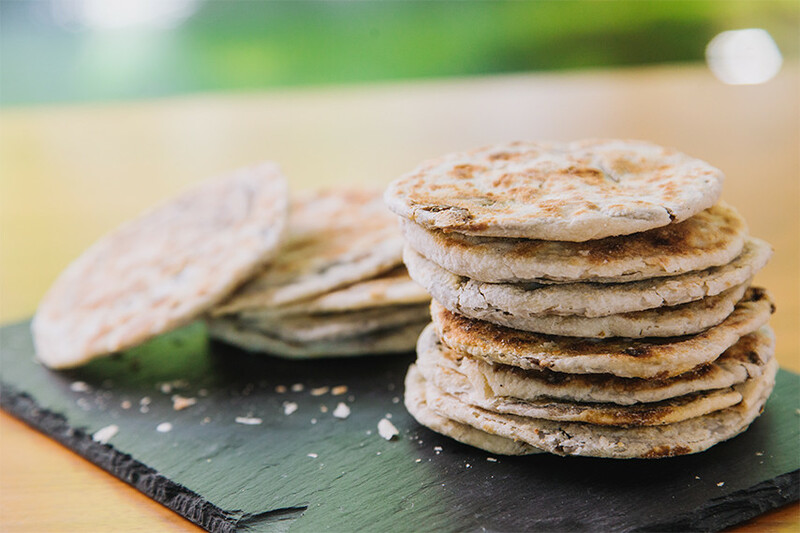 Now it has gone full-circle with its Lacson Street branch which will cater to locals and tourists alike still with famed Negrense goodies such as the tasty Piaya, Toasted Mamon, Biscocho, and many more. 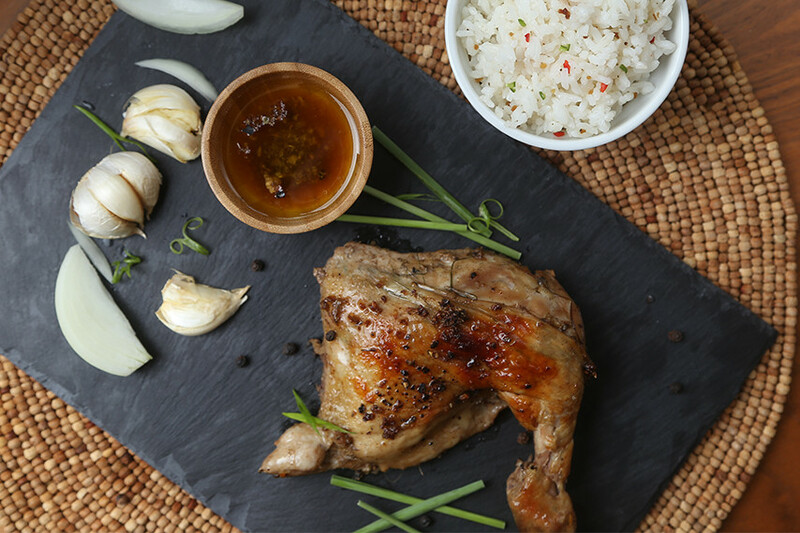 Ceres Diner serves all-time favorite rice meals at any given time of the day in this great location in the heart of Bacolod. 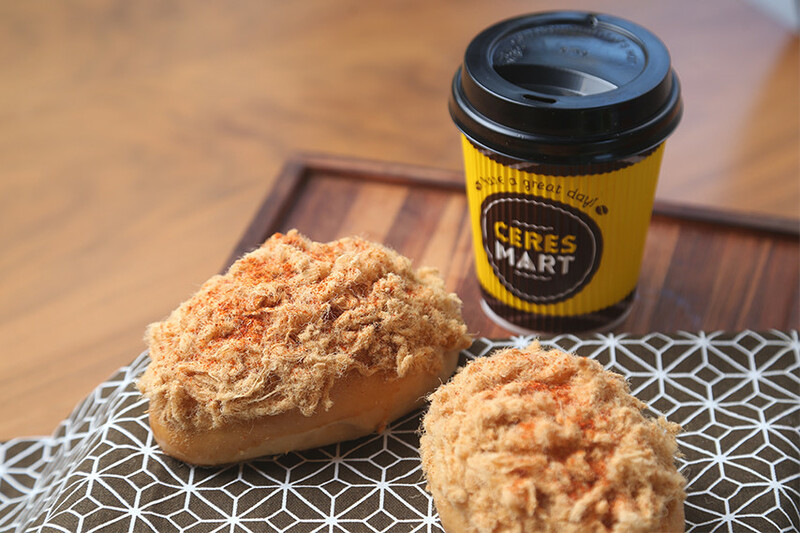 As a proud supporter of Negros producers, Ceres Mart’s Baked & Brewed has a special local coffee blend which can be paired with their baked delights such as their Breakfast Buns, Pocket Pies, or other specialty breads. Alongside the convenience store, they are also launching their coworking space called Co-Create City Coworking Spaces. 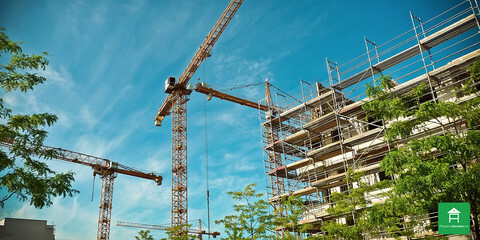 A positive creative space that supports the inspired and hardworking community who need spaces that can cater to their needs while being accessible to hotels, restaurants, malls and major establishments. 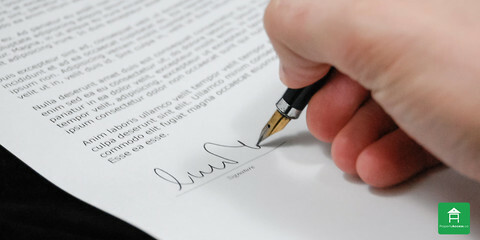 This adds to the city's growing portfolio of coworking spaces, consistent with its reputation as a start-up and ICT-BPO hub.